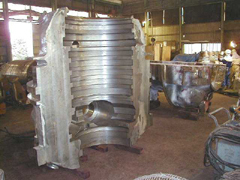 Compressor Body for Super Low Temp. 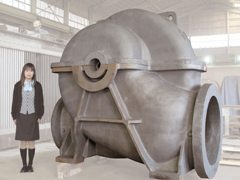 which utilizes waste gas heat to save energy consumption. 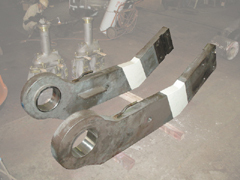 and expertise, proved by our supply records of over 40 years. 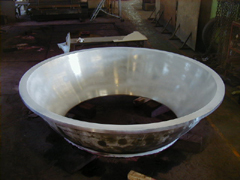 Thus its superior performance is highly recognized by its many users. 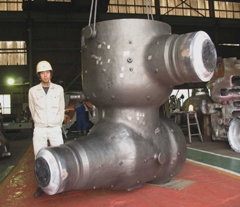 these specifications and YONAGO's strict calculations. 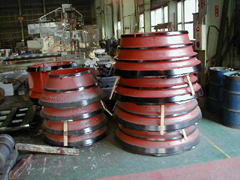 The RECUPERATOR is highly regarded by its users. 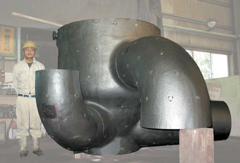 resistance against high temperature waste gas. 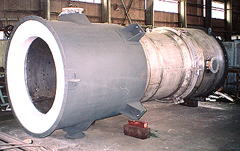 meaning the RECUPERATOR requires less maintenance. 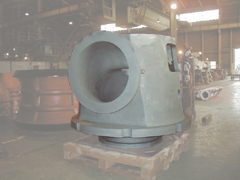 conditions that ensure reliable, high quality equipment is supplied to our users. 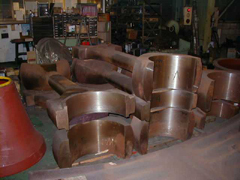 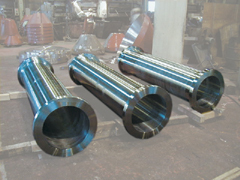 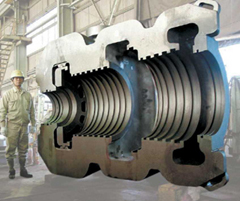 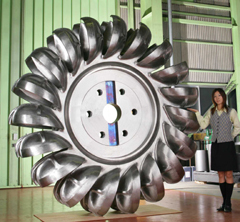 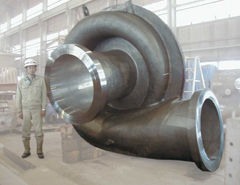 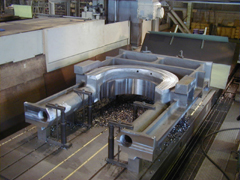 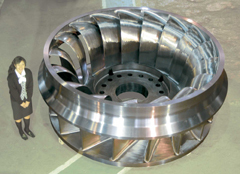 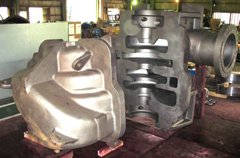 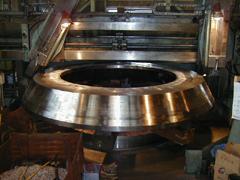 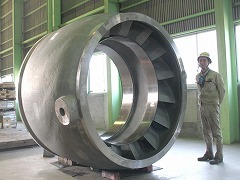 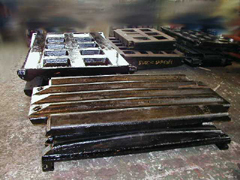 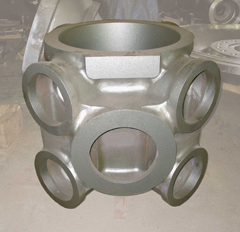 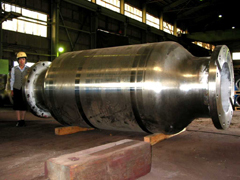 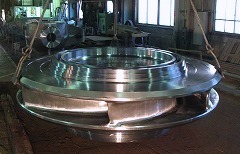 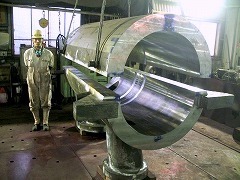 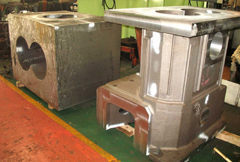 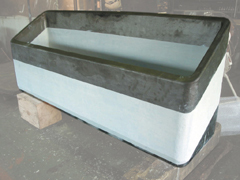 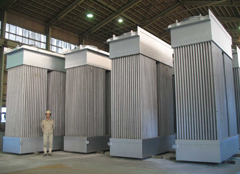 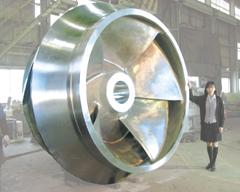 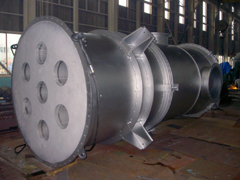 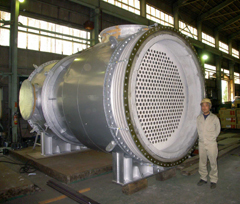 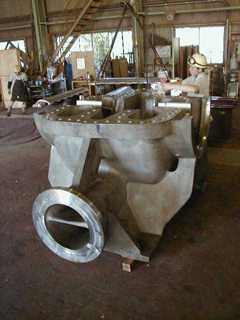 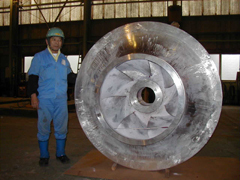 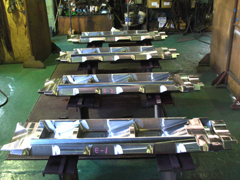 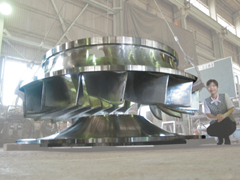 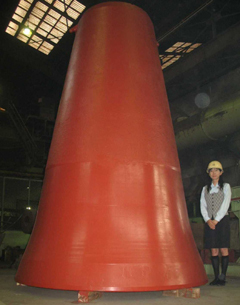 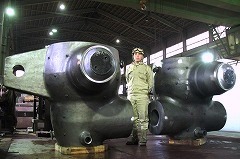 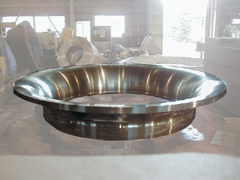 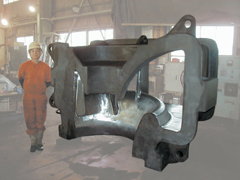 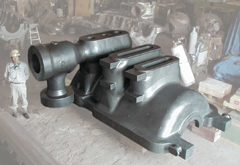 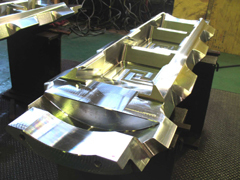 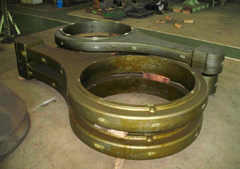 We design the most suitable type of YONAGO YS RECUPERATOR in accordance with your requirements.